Diane moved from the hospital to the Hope Lodge Jerome L. Greene Family Center in New York City, one of the places the American Cancer Society offers to host cancer patients and their caregivers when their own home is far away from the medical care they need. But even in a more comfortable environment, Diane still had trouble eating. That day, August 14th, Certified Master Chef Ron DeSantis offered Diane and other cancer patients at the center a few tasty alternatives. He gave a cooking demonstration to the New York Hope Lodge residents to help them discover nutritious meals they’d find more palatable, which they could enjoy making themselves when they returned home. 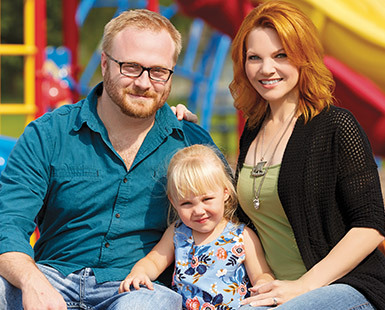 Before Hormel Vital Cuisine™ launched, researchers listened to the concerns of cancer patients, and chief among them was the desire to be independent, to not rely on others for their meals—which meant that the meals had to be easy to prepare, as well as nutritious. 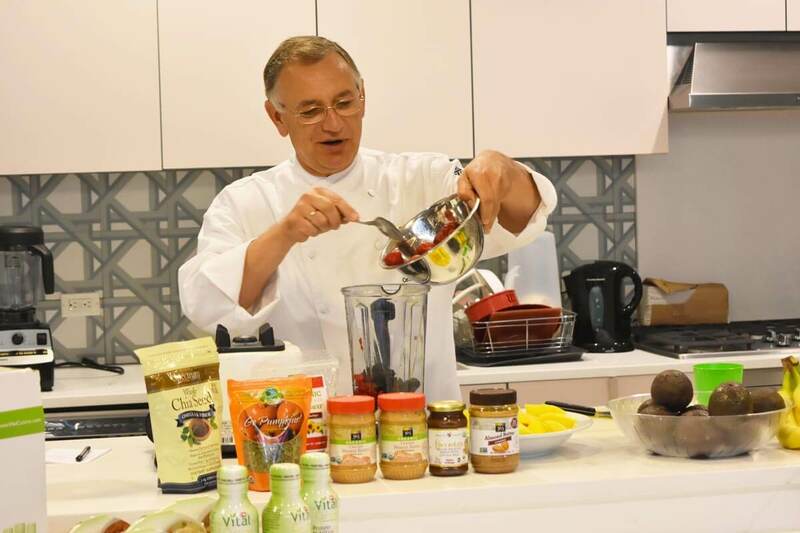 Chef DeSantis brought along plenty of fresh ingredients for his demonstration, as well as packages of Vital Cuisine, a line of products specifically formulated to meet the nutritional needs of patients undergoing cancer treatments. 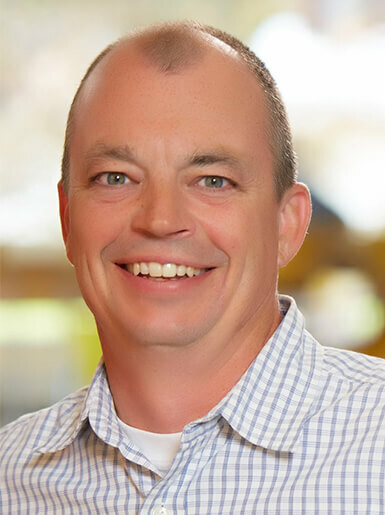 Hormel Health Labs developed the products in partnership with the Cancer Nutrition Consortium, which counts some of the leading oncologists in the world among its leadership. 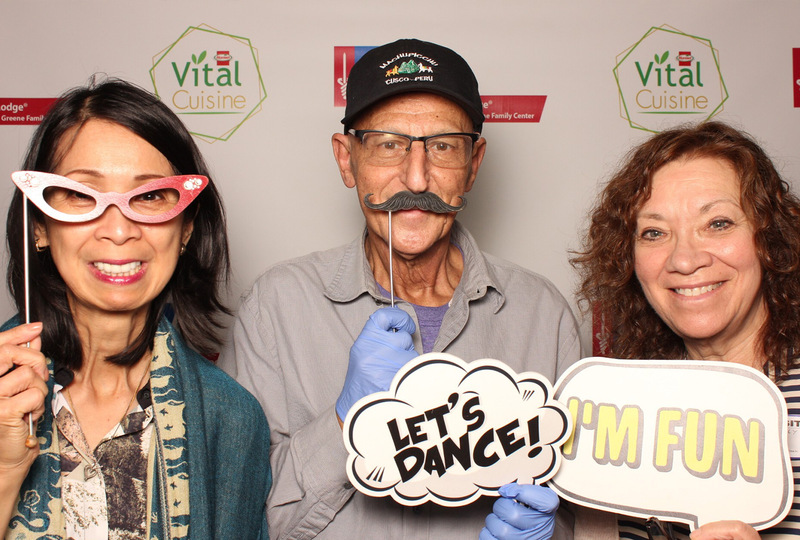 The American Cancer Society (ACS) has endorsed Vital Cuisine since the brand was first developed in 2016, and partnered with Hormel to sponsor events like this cooking demonstration across the country. As part of that arrangement, Hormel donates Vital Cuisine products, which also include ready-to-heat meals, to stock food pantries for patients such as the ones staying at the Hope Lodges. 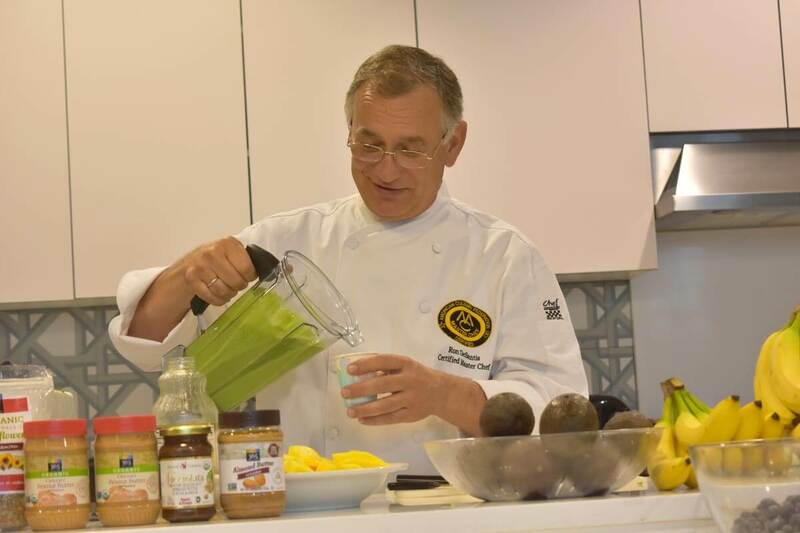 The residents of the lodge gathered as Chef DeSantis gave them tips and advice on nutrition, including how important it is to get plenty of protein during cancer treatment, as well as other vitamin-rich foods. Then he invited them into the kitchen to make smoothies. The large kitchen island was set up with several blender stations, with lots of fresh ingredients spread on the table to choose from—bunches of bananas, leafy greens, nut butters, fruit juices, and vanilla and chocolate Vital Cuisine whey protein powders. DeSantis started with a couple of his own recipes as the audience watched. A natural showman, he began slicing ingredients and tossing them into the mixer. “Dark, leafy greens are some of the best foods you can eat,” he said. “Kale and avocado are friends,” he continued, adding half an avocado, “and mango adds texture.” Then he poured in some vanilla Vital Cuisine whey powder, which is packed with protein, and paused, improvising. “I’m interested in some pineapple juice,” he said. “Are you feeling this already?” He added some ice, blended the mixture, then poured it out and tasted. “Oh, you’re not getting this one,” he said, then offered samples once the residents’ laughter subsided. After that, the Hope Lodge residents got up to make their own smoothies. DeSantis made it clear that there was no perfect recipe or combination of ingredients—anything goes, the patients could be creative and use the ingredients they liked best. The room began to buzz with the sounds of blenders and the patients talking over the noise about what ingredients they thought would work best in their concoctions. For many, it was the first time in a long time that they’d had any interest in preparing or tasting food. One patient, Silvia, sipped her smoothie. “These milkshakes are fantastic,” she said. “They give you your energy back, and they go down easily.” She, too, had had trouble eating when she was going through chemotherapy. If you don’t have an appetite, you don’t want to go to the store to buy food. I would’ve loved to have had those packets of food. I would’ve eaten those during treatment. 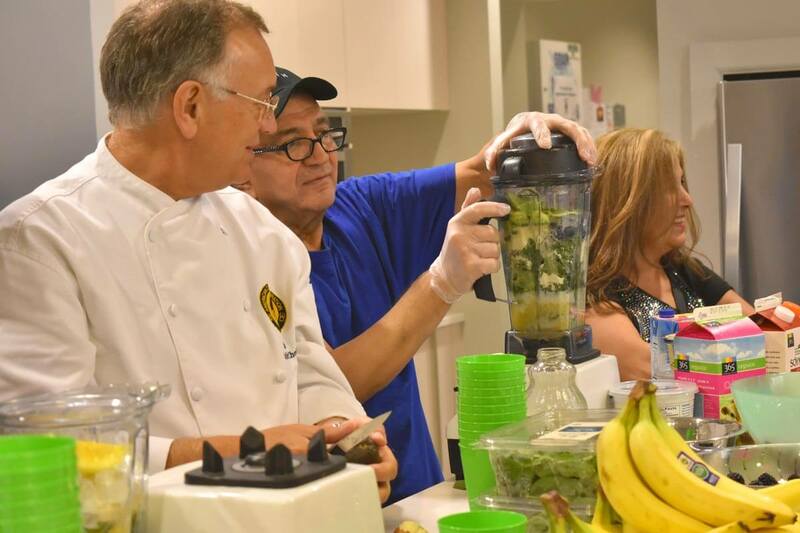 For the Vital Cuisine and ACS Hope Lodge teams, the fact that the patients enjoyed making and drinking the smoothies affirmed what they’d been trying to do, to tailor products to cancer patients to help support and sustain them along their difficult journeys. 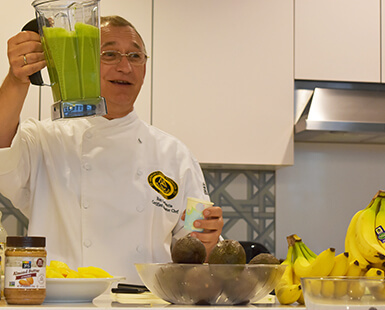 As Hormel donates thousands of Vital Cuisine products to Hope Lodges around the country, cancer patients will be able to make many more varieties of delicious protein-packed smoothies to help give them the energy and nutrition they need to fight their disease. Along with events like this cooking demonstration, Vital Cuisine, in partnership with the ACS, is sponsoring various Relay for Life and Making Strides Against Breast Cancer events from coast to coast.